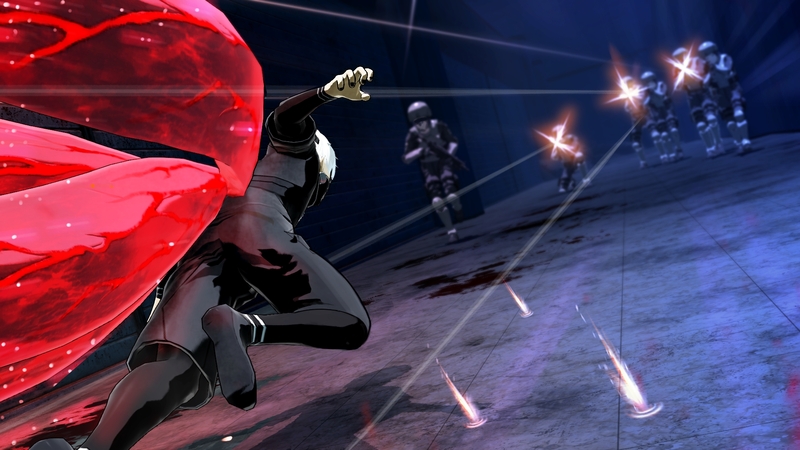 For the first time in the series’ history, Tokyo Ghoul is getting a video game. And better yet, it’s coming West! Titled Tokyo Ghoul:re Call to Exist, the game allows you to play as either a Ghoul or Investigator with fast-paced online co-op. Characters from the entire franchise will be available. Tokyo Ghoul:re Call to Exist is coming soon to PlayStation 4 and Steam. The anime is published by Funimation whereas Viz Media publishes the manga. For more details about the game, check out Bandai Namco’s press release below. SANTA CLARA, Calif., (July 9, 2018) – Leading anime video game developer and publisher, BANDAI NAMCO Entertainment America Inc. today announced TOKYO GHOUL™:re CALL to EXIST, the first video game based off the popular dark fantasy manga series to come to the West. TOKYO GHOUL:re CALL to EXIST will feature fast-paced online co-op play in which the goal is to survive. Fans can enter the war between Ghouls and Investigators on either side when TOKYO GHOUL:re CALL to EXIST comes to the Americas on PlayStation®4 computer entertainment system and PCs via STEAM®. TOKYO GHOUL:re CALL to EXIST will unite characters from across the franchise, including TOKYO GHOUL, TOKYO GHOUL √A and TOKYO GHOUL:re in the fight for survival as either a Ghoul or Investigator. Ghoul and Investigator character types each possess their own unique abilities and weapons to master, including Kagune – a Ghoul’s predatory organ that is used as a weapon – or Quinque – an Investigator’s weapon created from the vanquished body of a fallen Ghoul. Players can choose their sides and challenge friends to see who will reign supreme in gruesome battles to the death.